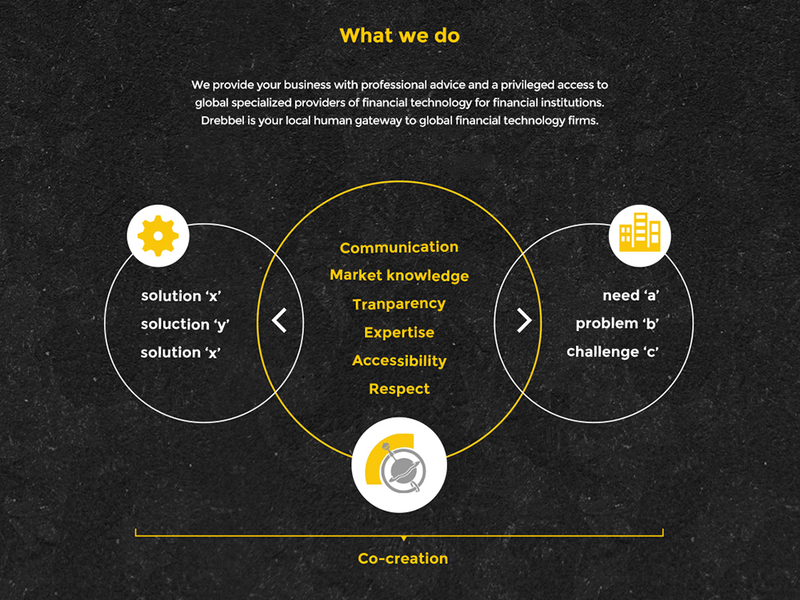 Drebbel is a technology broker bringing leading financial institutions together with specialised fintech companies. 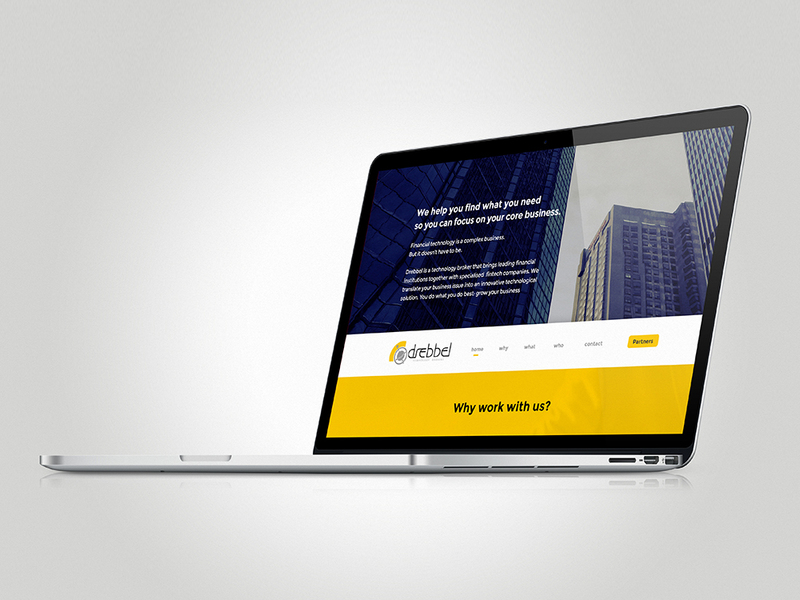 Translating business issues into an innovative technological solution. 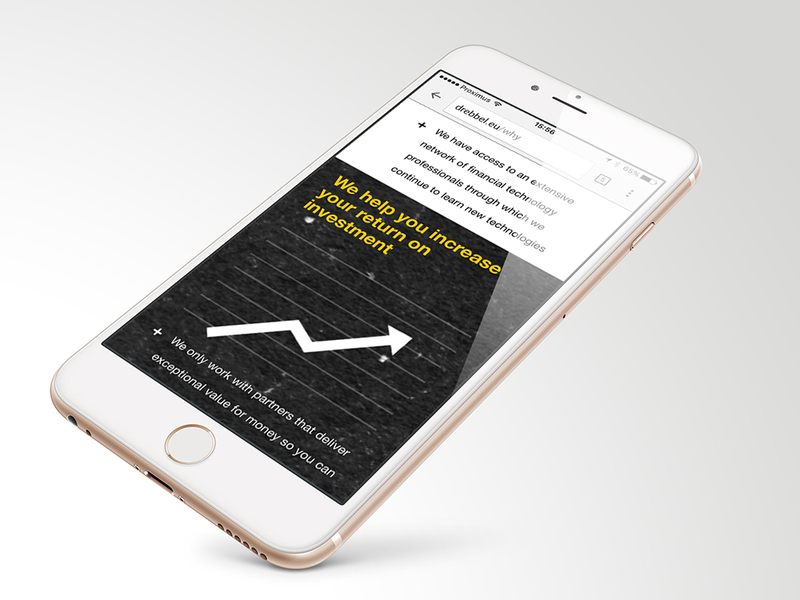 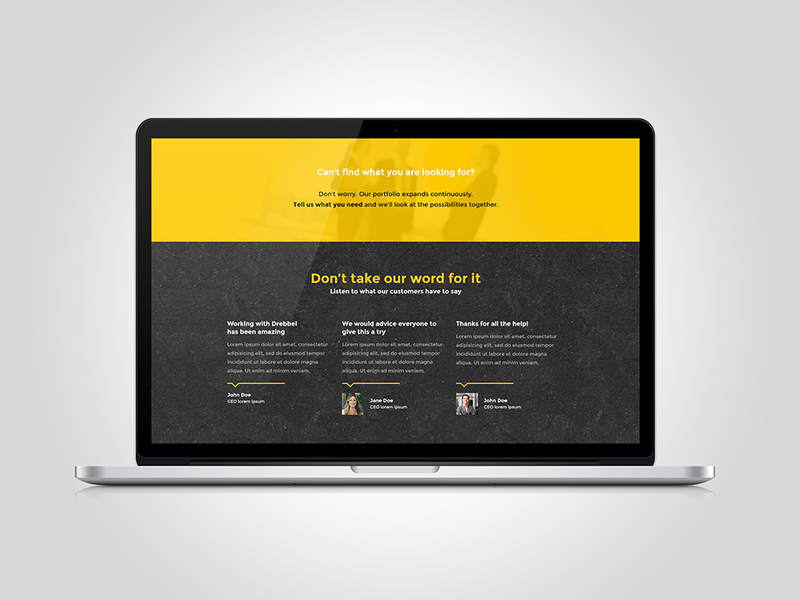 We created a professional website that explains the process and the business they work in.